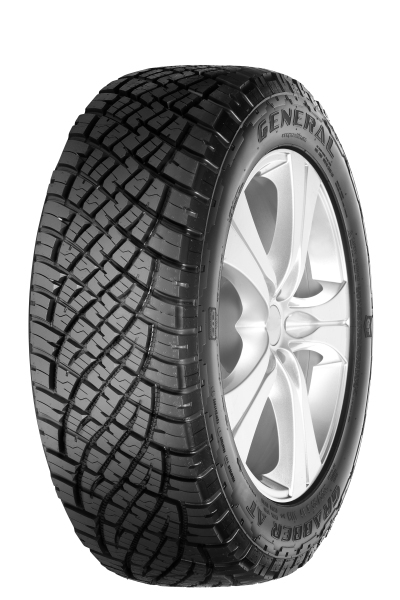 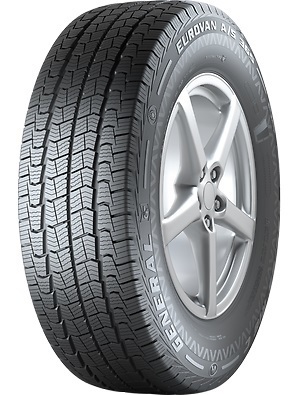 For over 100 years General Tire has been an innovation leader, introducing new styles and technology to adapt to changing needs and protect what we love with top quality products designed for every condition. 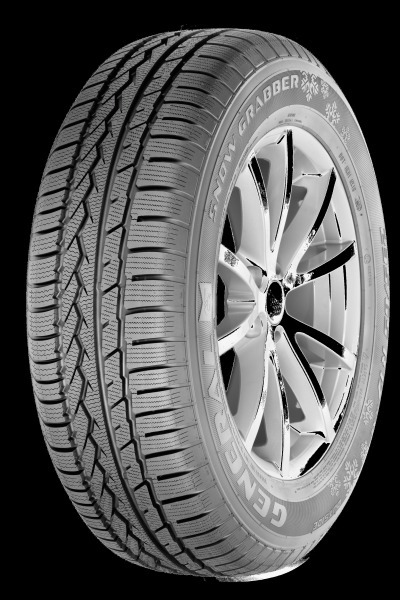 The all-terrain tyre which provides a strong grip and excellent handling, both off and on the road. 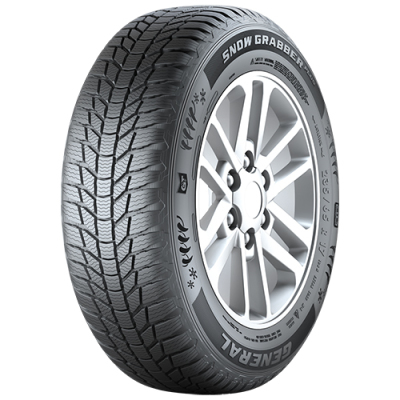 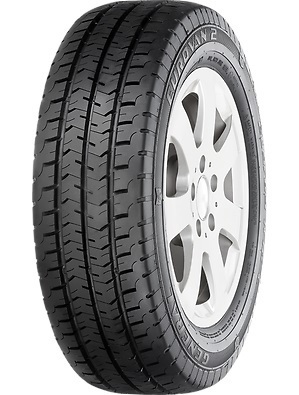 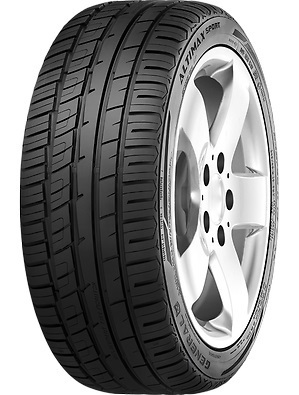 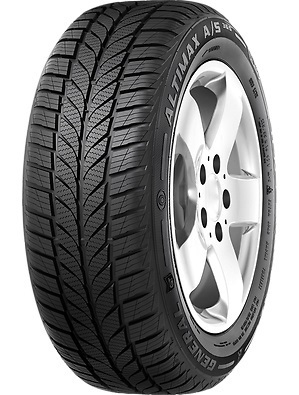 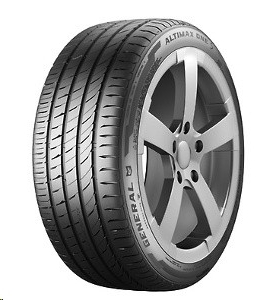 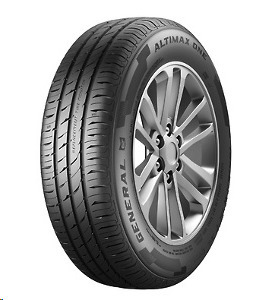 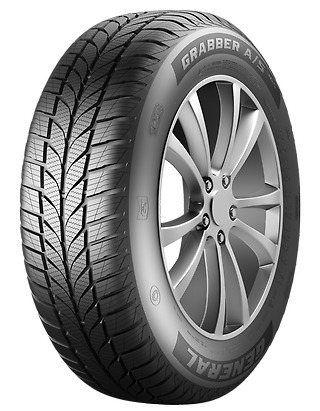 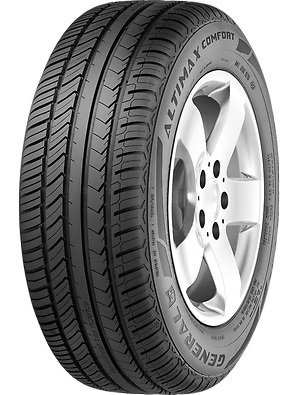 All-terrain tyre which provides a strong grip and excellent handling, both off and on the road.